This week John is joined by author and activist Miko Peled, to make sense of the case of Ahed Tamimi, the 16-year old Palestinian girl currently being held in detention by the Israelis for slapping an Israeli soldier. Hamas has relinquished control of crucial border crossings between the Gaza Strip and both Egypt and Israel to the Palestinian Authority (PA). The move is one of the first breaks in ongoing negotiations between Egypt and Palestinian groups to improve humanitarian conditions in Palestine. 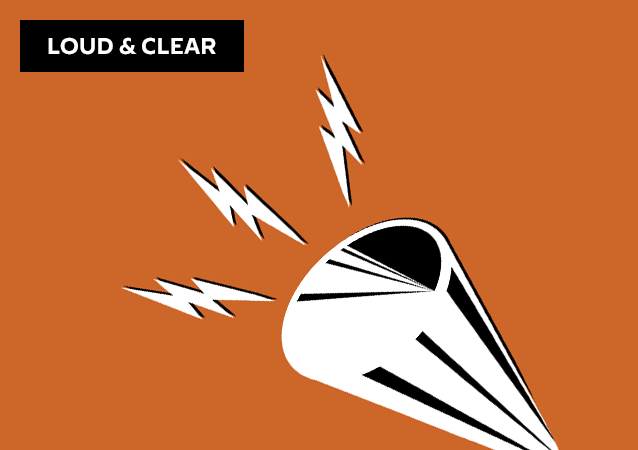 On today's special episode of Loud & Clear, Brian Becker is joined by Israeli peace activist Miko Peled, author of the book The General’s Son: Journey of an Israeli in Palestine. 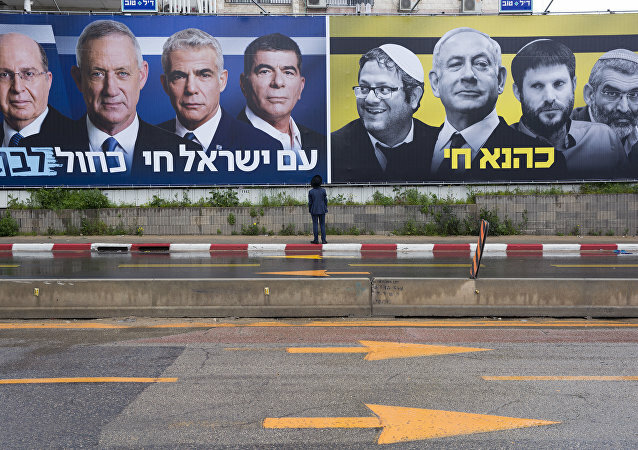 The ill-fated peace talks denounced by both parties do little but provide a veneer of legitimacy to the rightward creep of Netanyahu’s apartheid regime.